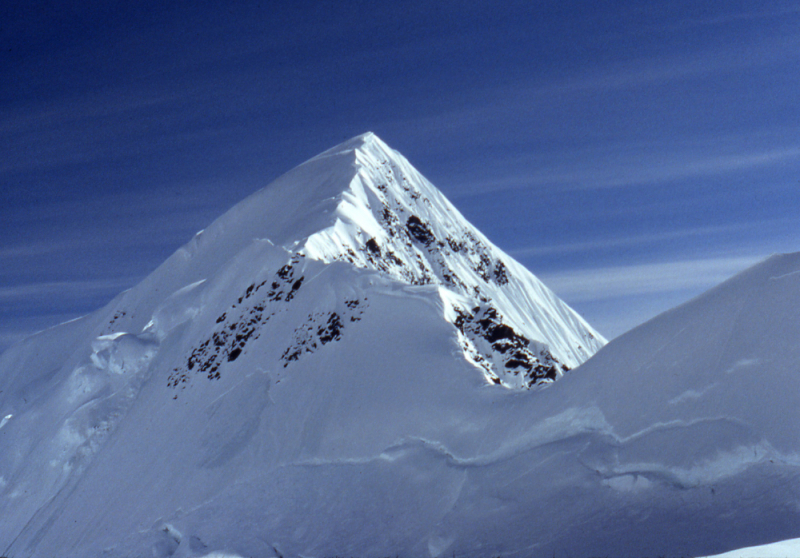 Alpenglow bathes the sharp ice ridges in the distance with pink light, which fades into a deep azure blue over the summit of Mt. 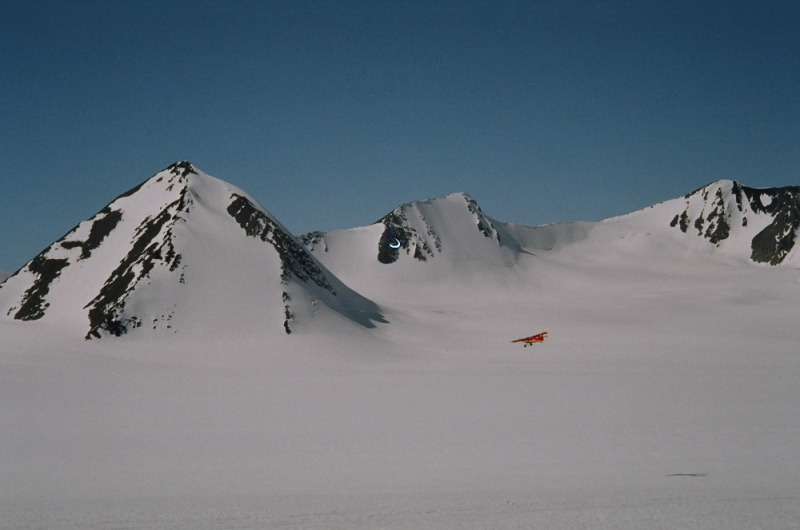 St. Elias. 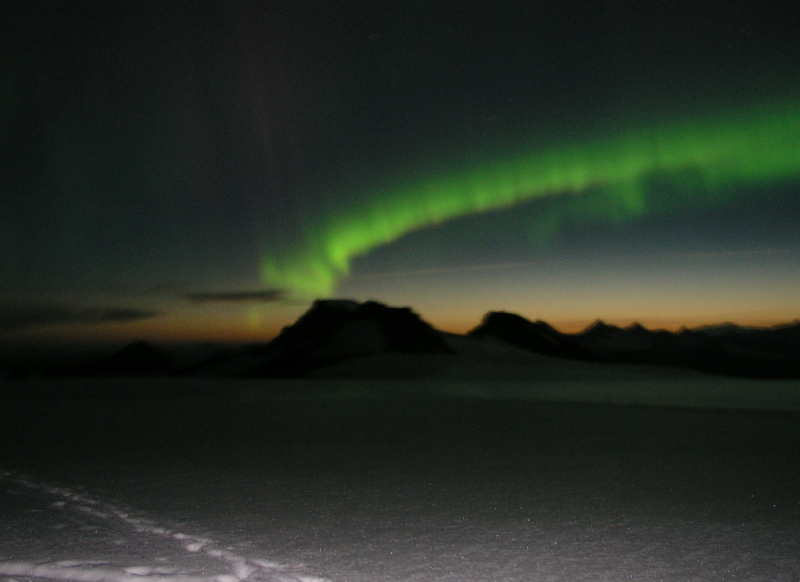 As you kick the last few steps into a remote summit, the light explodes into many colors as it reflects off of ice crystals sent swirling into the air. 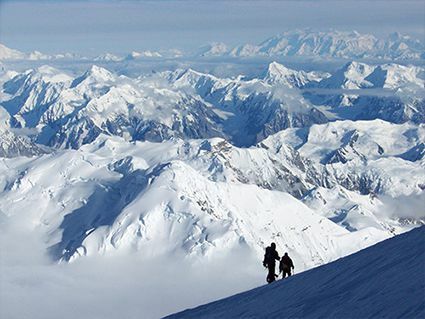 Beyond, a breathtaking view, witnessed for the first time by you and your Alaska mountaineering guide as you become the first humans to stand on this remote Alaskan summit. 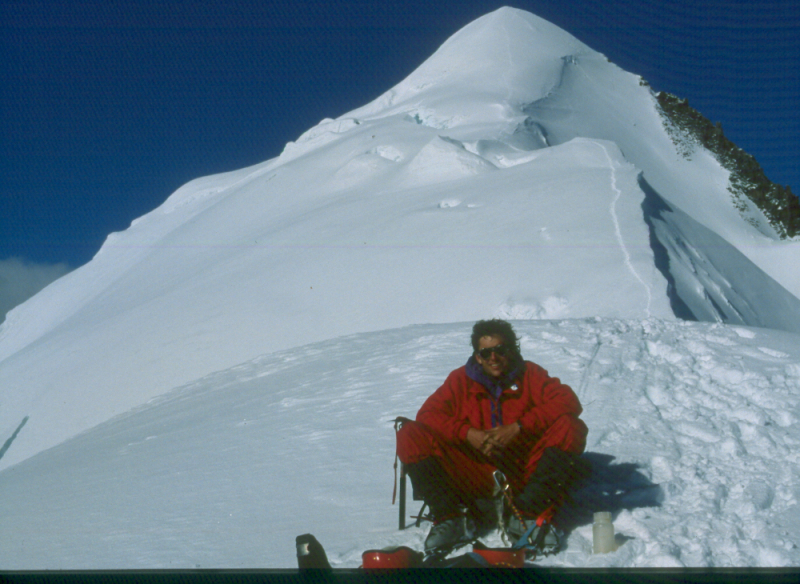 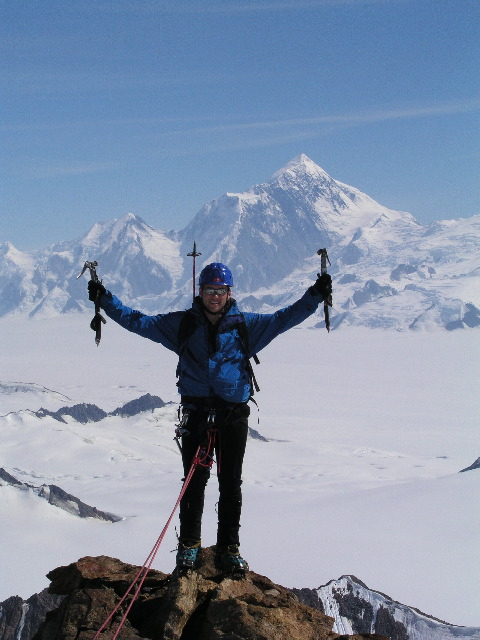 With over 150 first ascents to our name, St. Elias Alpine Guides has the knowledge and experience to make your trip a success. 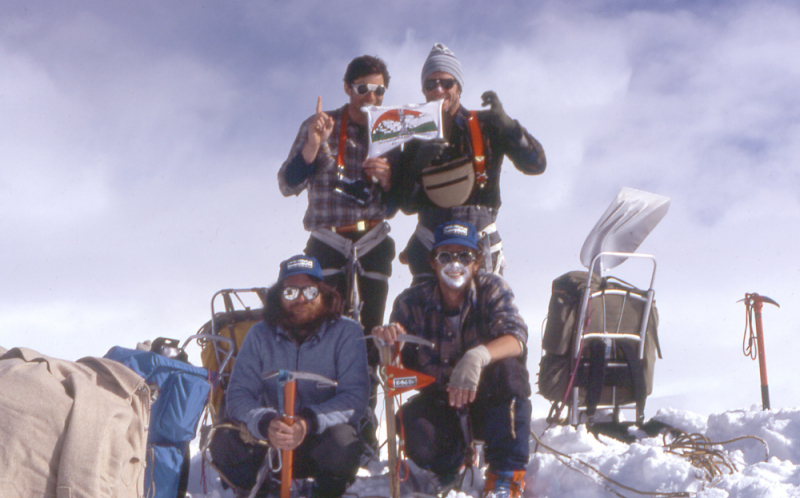 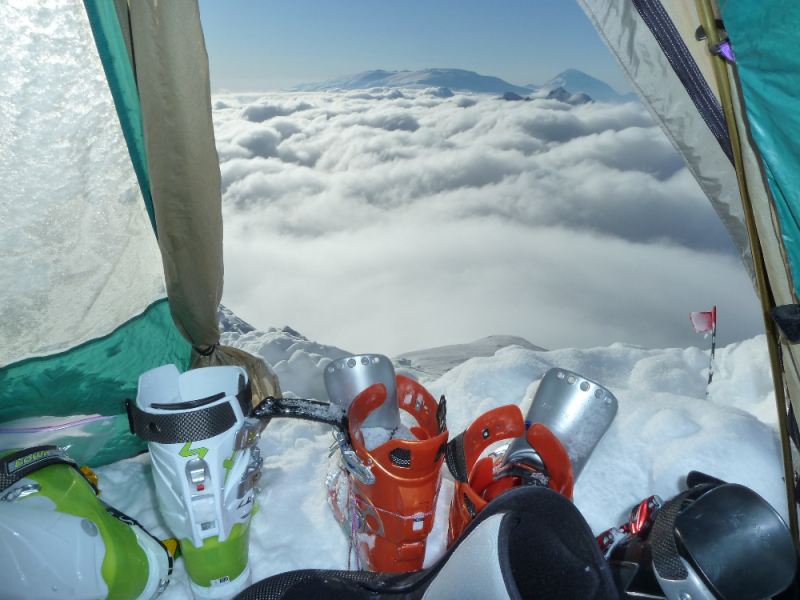 This adventure requires only a basic understanding of climbing and a passion for exploration. 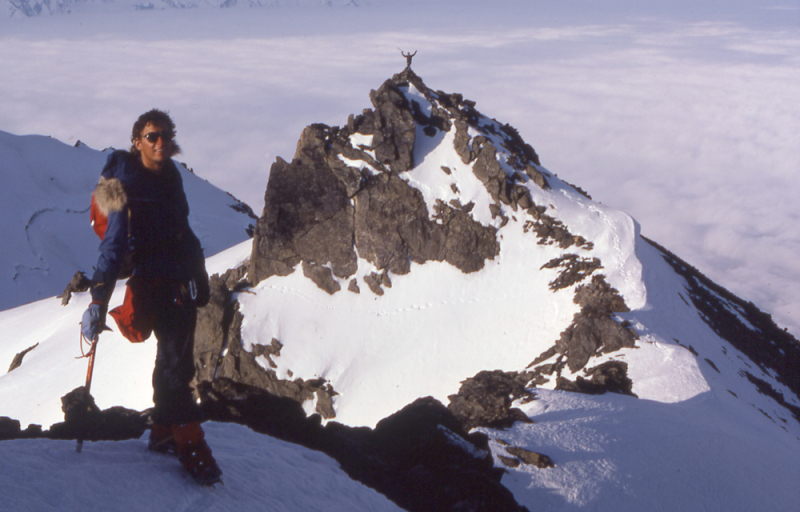 First ascents on remote Alaskan peaks. 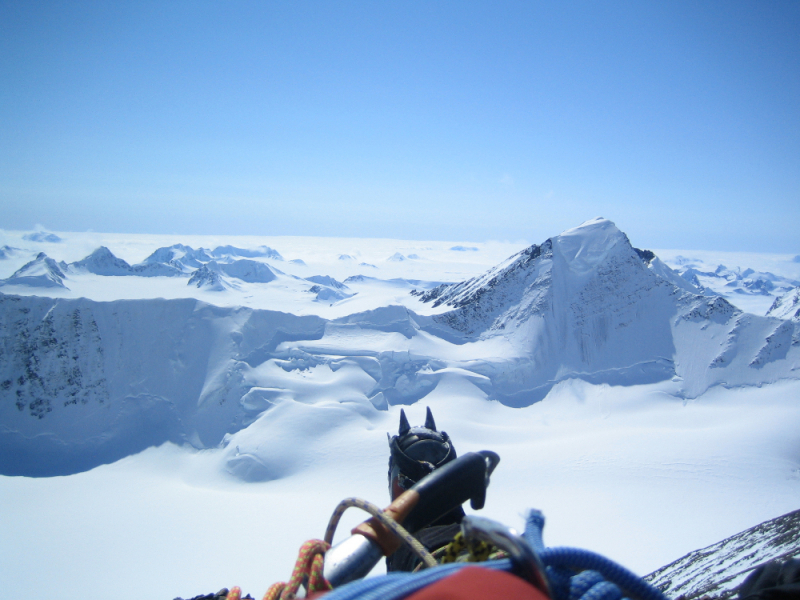 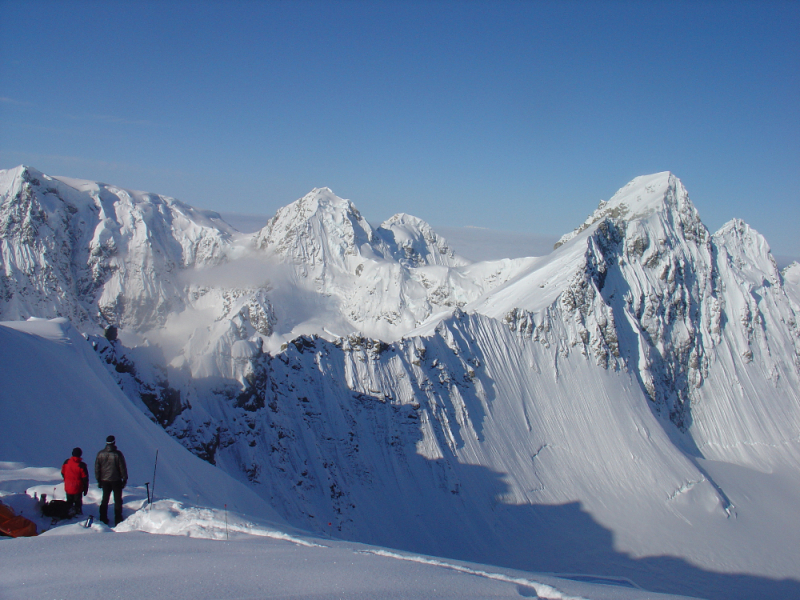 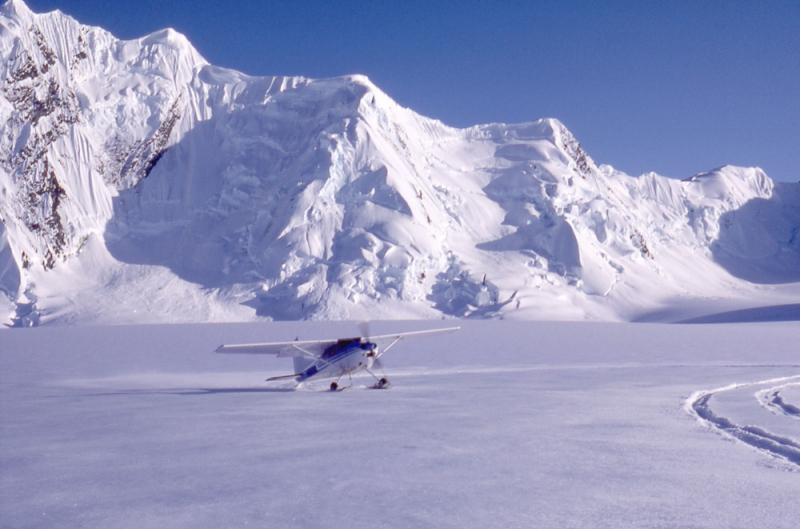 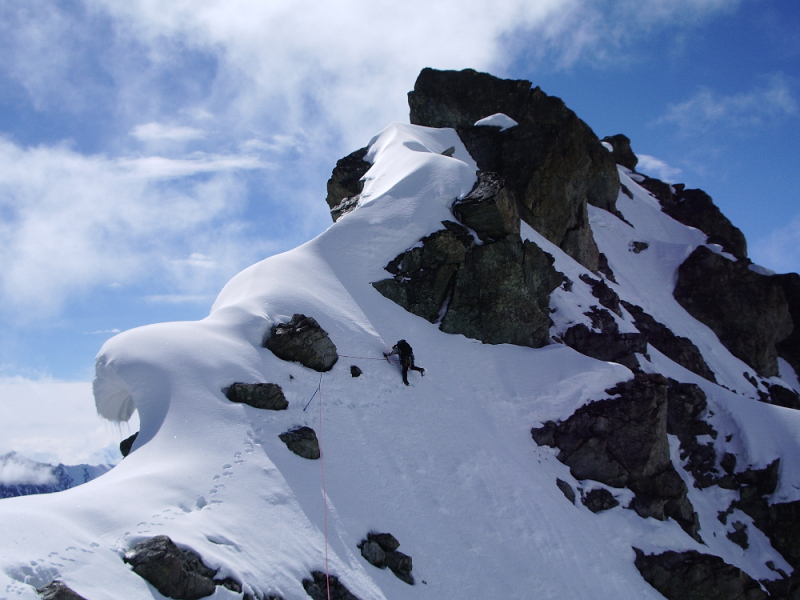 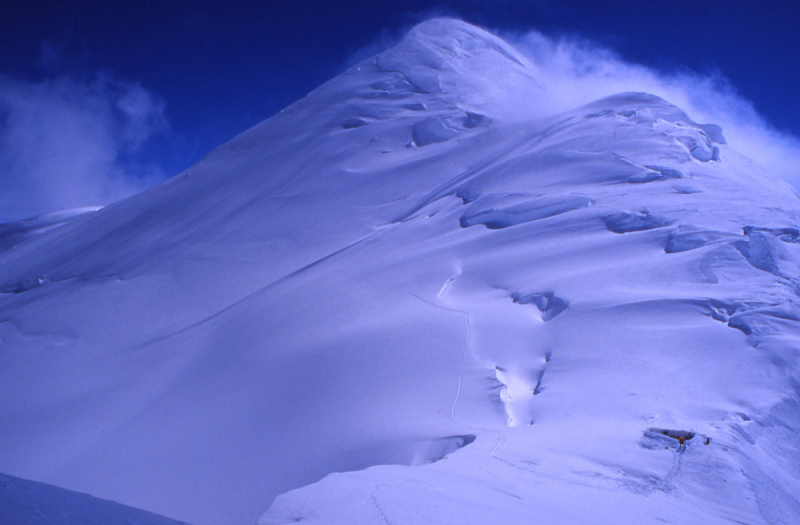 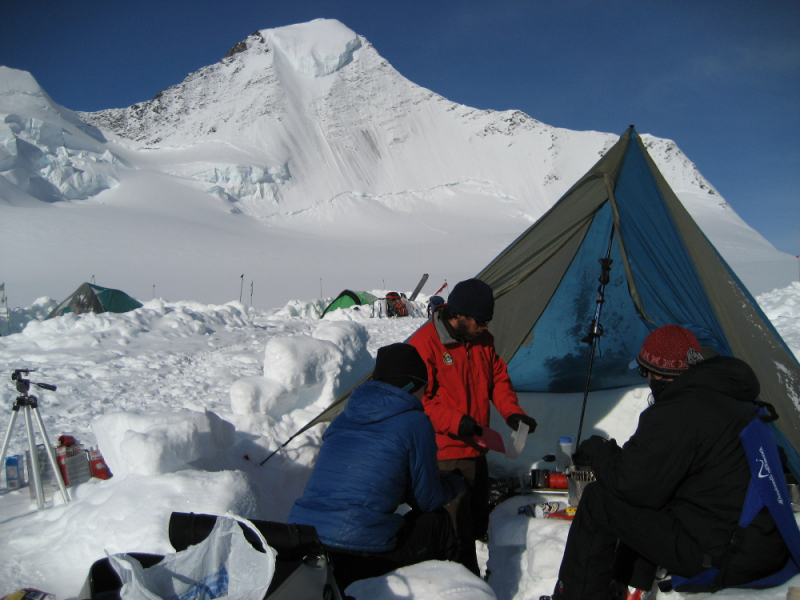 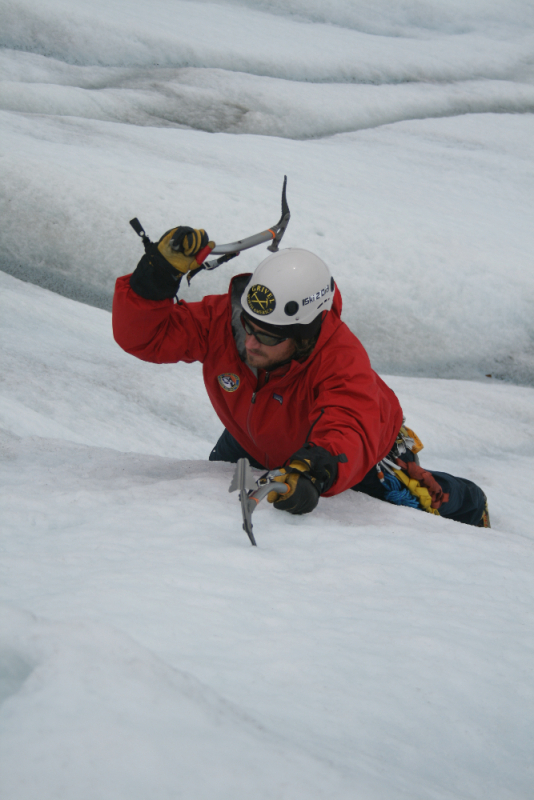 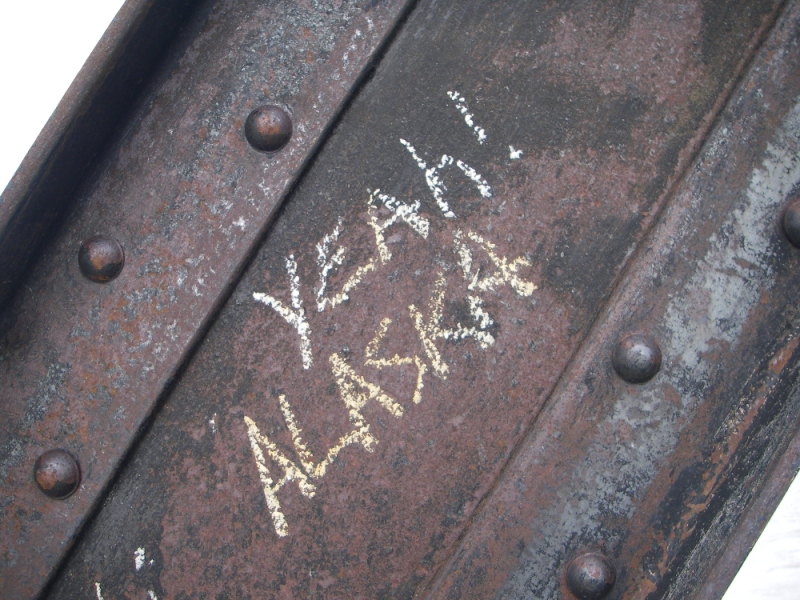 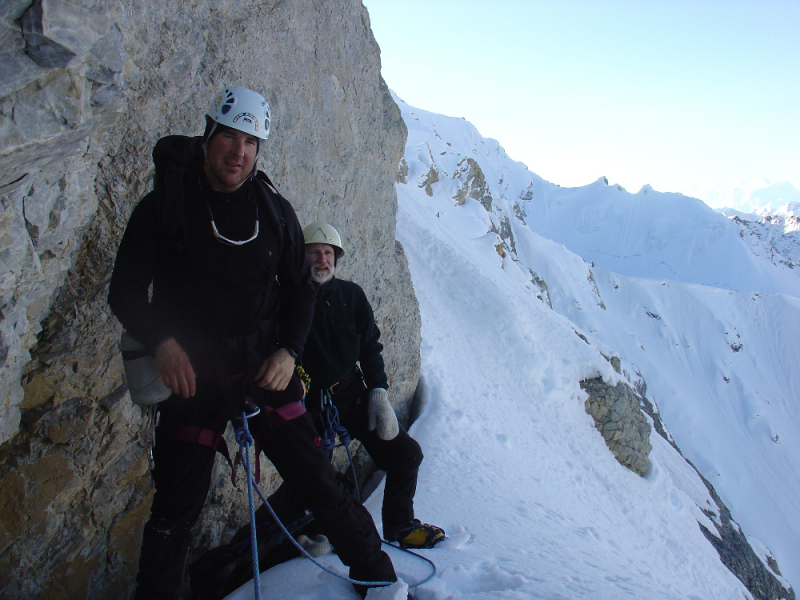 Hone your skills with our experienced Alaska mountaineering guides. 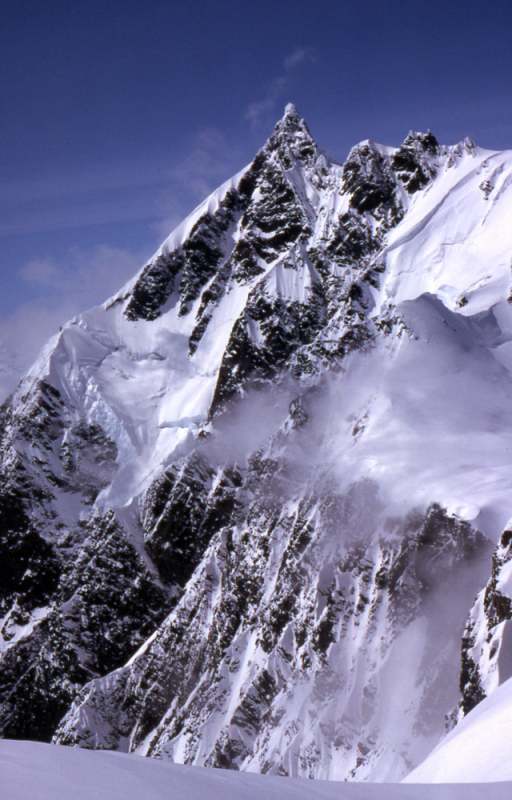 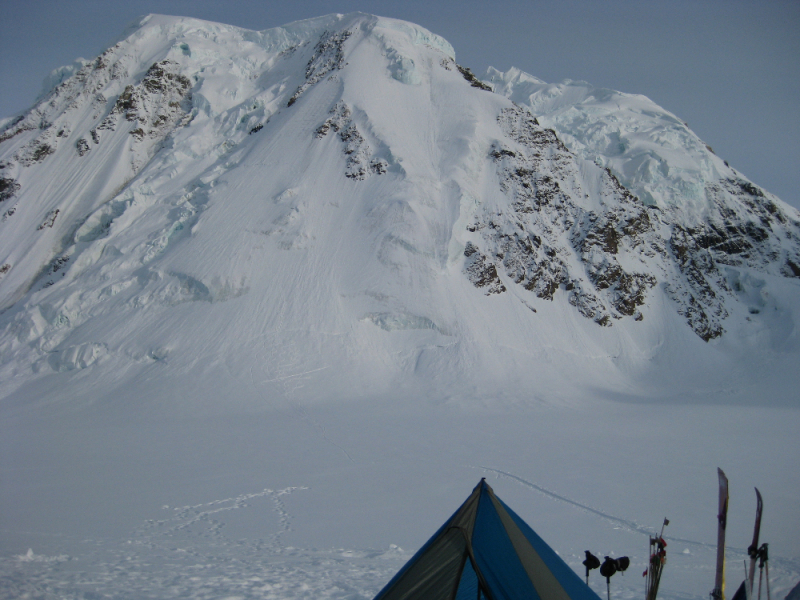 Avoid the crowds found on popular climbs such as Denali. 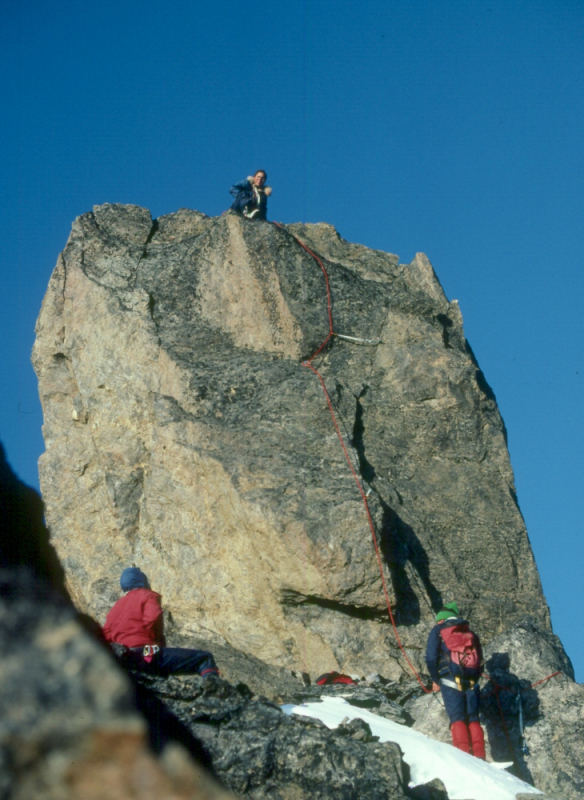 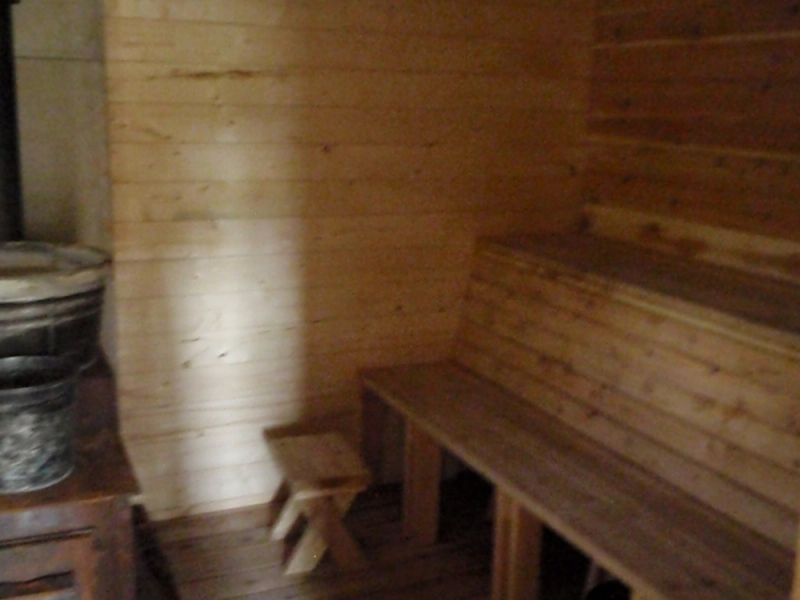 Routes for all abilities and goals.